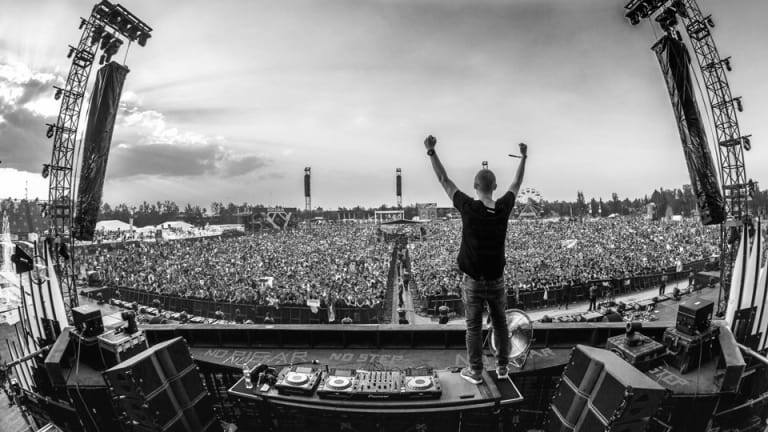 Listen to the track in an epic recap of Coone's mainstage performance at Tomorrowland. In a new recap video, Belgian producer Coone explains the significance of his biggest release to date. 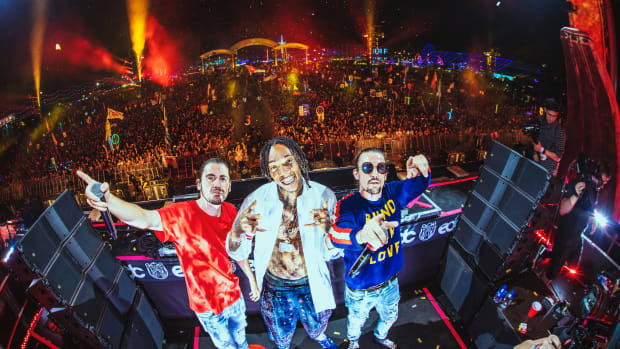 Five years ago, the hardstyle producer collaborated with Dimitri Vegas & Like Mike and Lil Jon on the aptly titled "Madness." 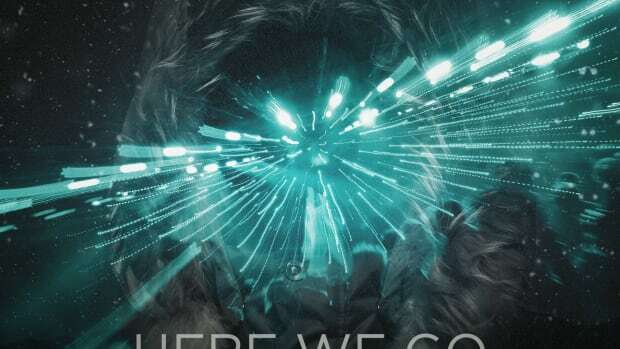 In the clip, Coone reminisces on his main stage debut at Tomorrowland this year while showcasing a new version of the career-defining track, calling it "Madness 2.0." It&apos;s important to note that the release of "Madness" did not immediately propel Coone to stardom. It&apos;s rare that a single release on its own is able to to launch an artist into the spotlight. Nonetheless, Coone recognizes that the song&apos;s 2013 release played a pivotal role in turning many ears to his sound for the first time. Five years later, in 2018, Coone played Tomorrowland&apos;s main stage for the first time. 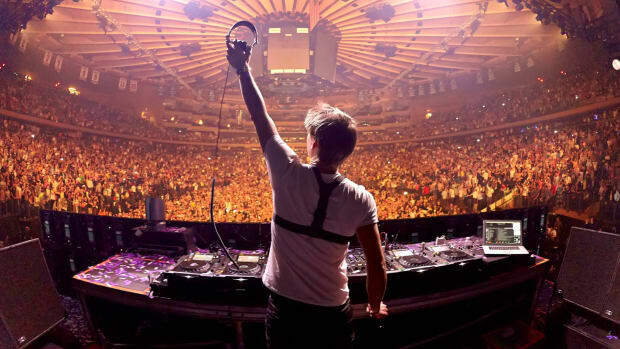 For many producers, playing Tomorrowland represents one of the highest capstone achievements possible in dance music. 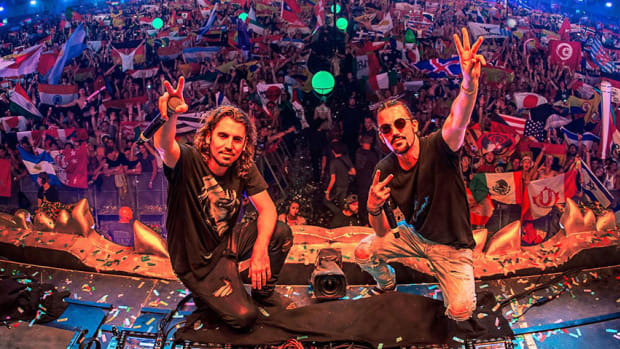 In Coone&apos;s case, given Dimitri Vegas & Like Mike&apos;s close relationship with the festival, he felt it fitting to update their collaboration "Madness" for the occasion. Check out Coone&apos;s video below for the full conversation surrounding the significance of the collaboration, and download "Madness 2.0" for free here. 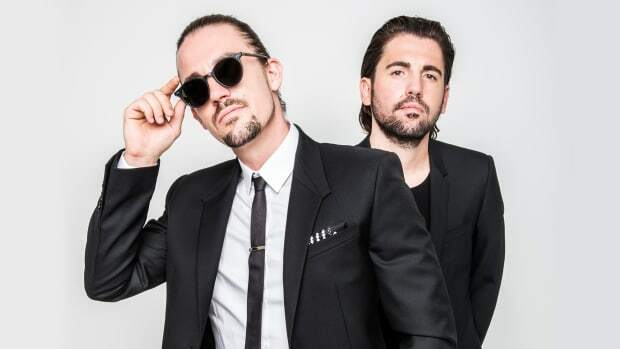 Dimitri Vegas & Like Mike provide your new fatality sound track. "Repeat After Me" by Armin van Buuren, Dimitri Vegas & Like Mike and W&W is available for pre-save today. 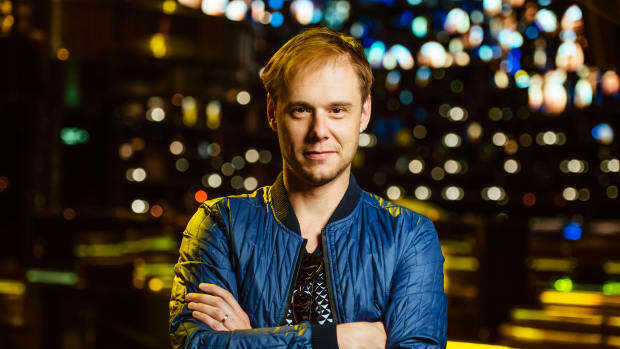 The winter edition featured special guests Armin van Buuren, Nicky Romero and more joining Dimitri Vegas & Like Mike. 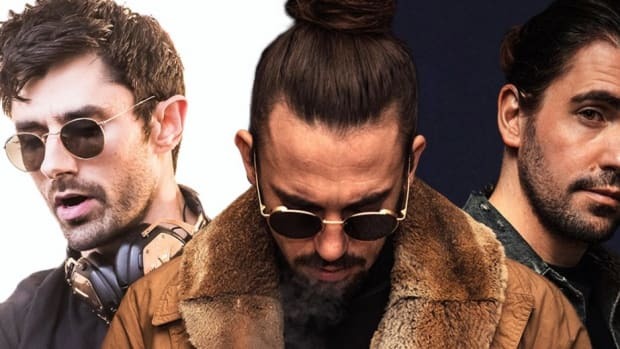 KSHMR teams up with Dimitri Vegas & Like Mike to Finally Release Their Highly Anticipated Track "Opa"
Two years in the making, this powerhouse collaboration has finally seen the light of day and is now released! Listen to it here! 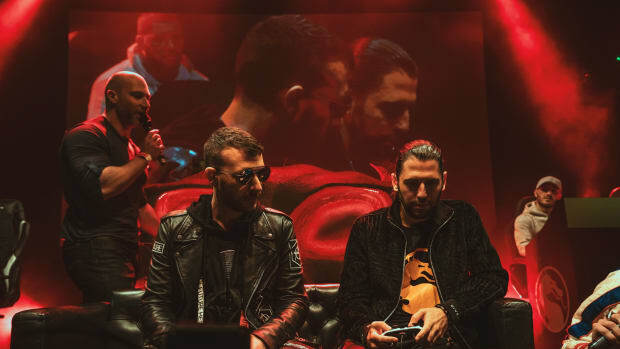 Two weekends in December will see The Garden Of Madness take over Sports Paleis in Antwerp with Dimitri Vegas and Like Mike who will be joined by Armin van Buuren, Netsky, Nicky Romero and Lil Kleine!